FabLab KandaNishikicho (ex. 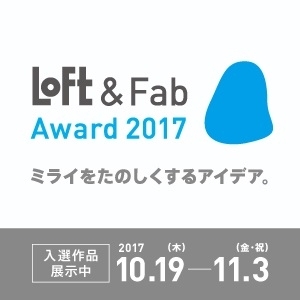 FabLab Shibuya) is third established FabLab in Japan. As same as other FabLabs, we are part of global FabLab network contains various types of digital fabrication tools such as 3D printer, Laser Cutter and UV printer. We established Digital Fabrication Association (DFA) in 2014 to make FabLab activities more sustainable. Our directors are well experienced to combine each tools and find best practice to accomplish your image. We create new business models with digital fabrication where developed through FabLab activities. Our mission is to infiltrate creative mind into peoples daily life, which is obvious to all MAKERS. Feel free to contact us, and visit our place! Please confirm “How to use” page for those who are planning to use our lab.